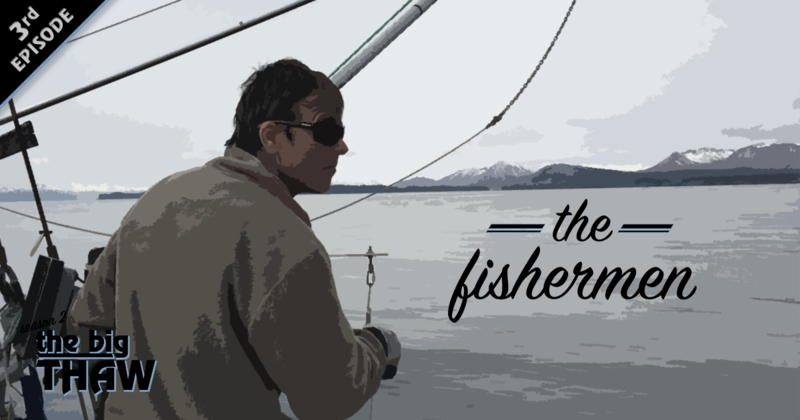 For years, fishermen in Alaska have worried that climate change would threaten their livelihoods. Now, it has. In late 2013, a strikingly warm mass of water arrived in the Gulf of Alaska and stayed for three years. Scientists called it “the blob.” Fishermen started to notice a drastic drop in the population of cod- an unassuming fish that’s been an economic powerhouse for the community of Kodiak. As fishermen struggle to adjust to the lowest cod numbers on record, scientists are asking if it’s a preview of what’s to come as the ocean warms.